Welcome to the Superman Confidential podcast, covering news and past adventures of the Man of Steel. On this first episode, the host introduces himself and gives a quick preview of Superman and Lois Lane on the DC TV “Elseworlds” crossover. 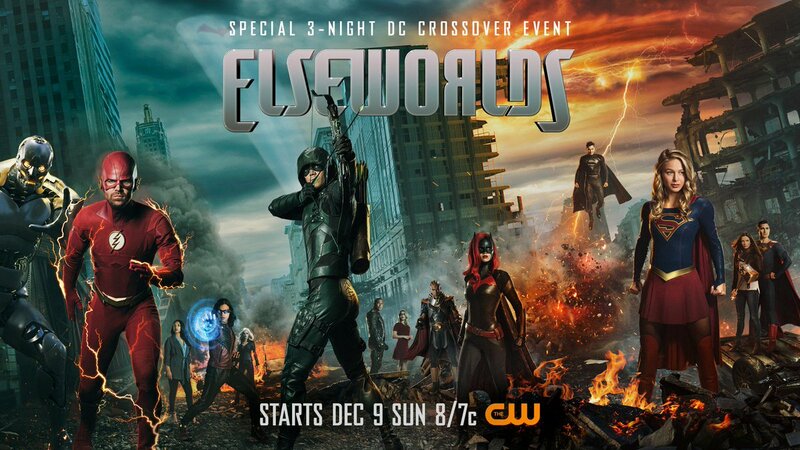 Elseworlds – Superboy, Lois & Clark, and Smallville characters eventually? Damian Wayne appears to be on the way, could Jon Kent be? 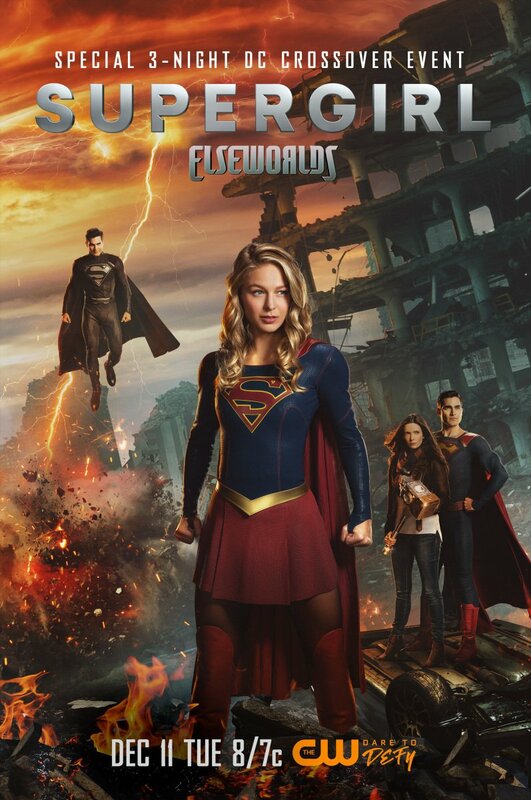 Next up on the Superman Confidential podcast is a look at The CW’s “Elseworlds” crossover on Supergirl, The Flash, and Arrowfeaturing Tyler Hoechlin as Clark Kent/Superman and Bitsie Tulloch as Lois Lane.